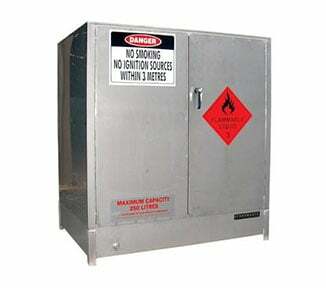 The SC205H41 is an indoor safety cabinet for storing 205 litres of Class 4 Flammable Solids. 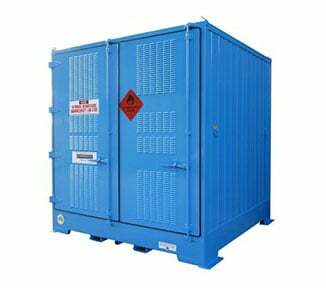 This chemical storage cabinet utilises a high-tech self-closing system SAFE-T-CLOSE — a single hydraulic-action door that closes automatically. 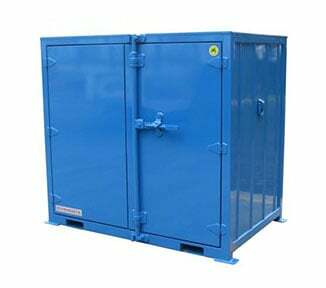 The unit is constructed from double walled sheet steel and has a 40mm thermic air barrier. 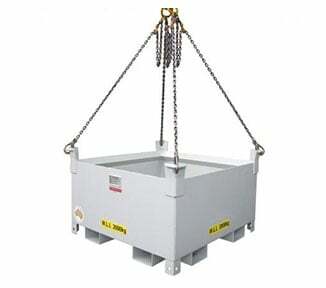 Each of the shelves is perforated to maximise airflow, and are fully adjustable. 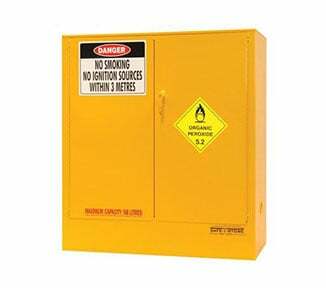 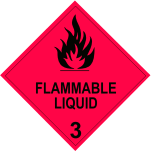 The flammable storage cabinet is finished in a non-corrosive powder coat and comes complete with warning placards and safety signage. 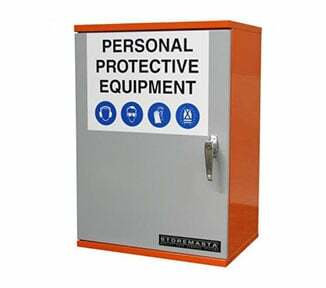 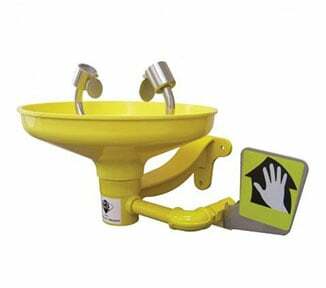 Part of the SAFE-T-STORE range, the SC205H41 is designed and manufactured here in Australia to the highest safety standards. 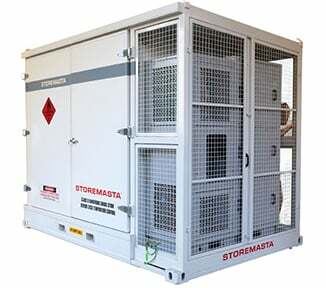 Order your flammable solid storage cabinet direct from STOREMASTA today. 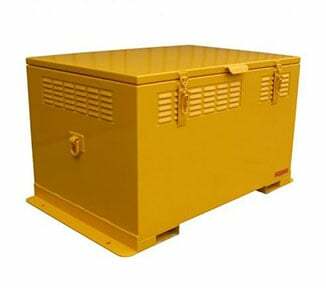 Designed and Manufactured in full conformance to AS/NZS 5026-2012 - The storage and handling of class 4 dangerous goods.